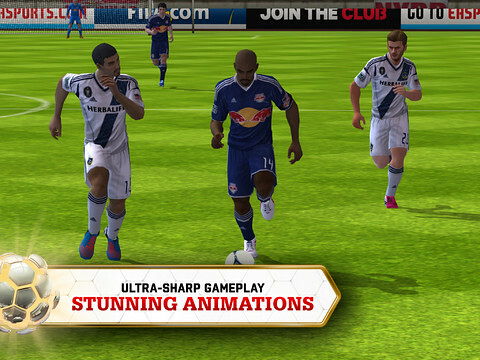 It’s that time of the year again when EA releases a new iteration of their FIFA franchise for iOS. 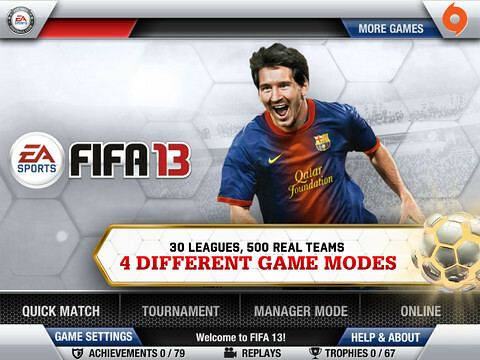 FIFA 13 is currently not available in the Malaysian App Store. You may need to change to the US store to download it.